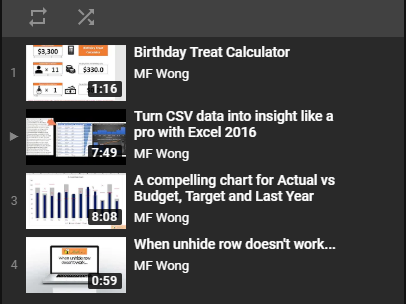 As a good practice, always name your Excel Table to something meaningful to you/users. In our example, it’s named as tb_PH. wow…. tb_PH accepts new data appended. Now the same table name tb_PH refers to an expanded range. Isn’t it cool? Note: For demonstration purpose, the range before adding data is used. If you have added new data to tb_PH, ensure you have selected the whole range to make Excel to turn the range into a Structure Reference automatically. Don’t be afraid of the new formula structure. It simply refers to the Table Name [ColumnHeader]. In other words, it means the (whole) column of PublicHolidays of the table tb_PH. Unfortunately, it did not work…. Want to know about what COUNTIF does in the example? 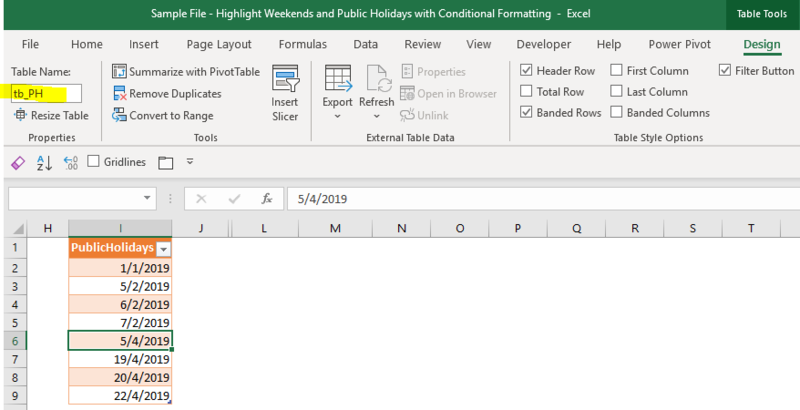 Please read the post Highlight weekends and holidays using Conditional Formatting in #Excel. You may download a sample file to follow along. Remind you to unhide the sheet <Example (3)>. 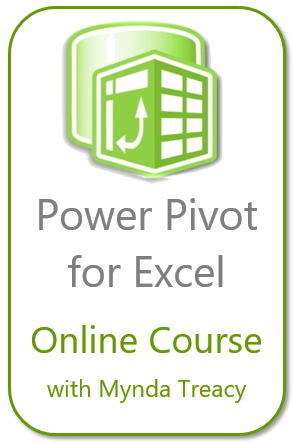 This entry was posted in Excel Tips and tagged Conditional Formatting, COUNTIF, Excel Table, INDIRECT. Bookmark the permalink. I believe you’ll also find that simply writing your conditional formula to refer to an entire column from a Table somehow enables that range reference to auto-magically grow as the Table grows without needing to use INDIRECT or other trickery. 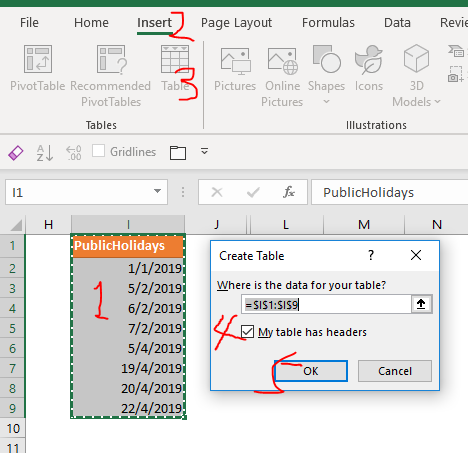 In fact, if your cursor is on a cell of that Table when you bring up the Conditional Formatting Rules Manager, then the dropdown to “Show formatting rules for:” will contain an option for “This Table” in the pick list. That’s brilliant! Thanks for sharing David. I will show it on next post.